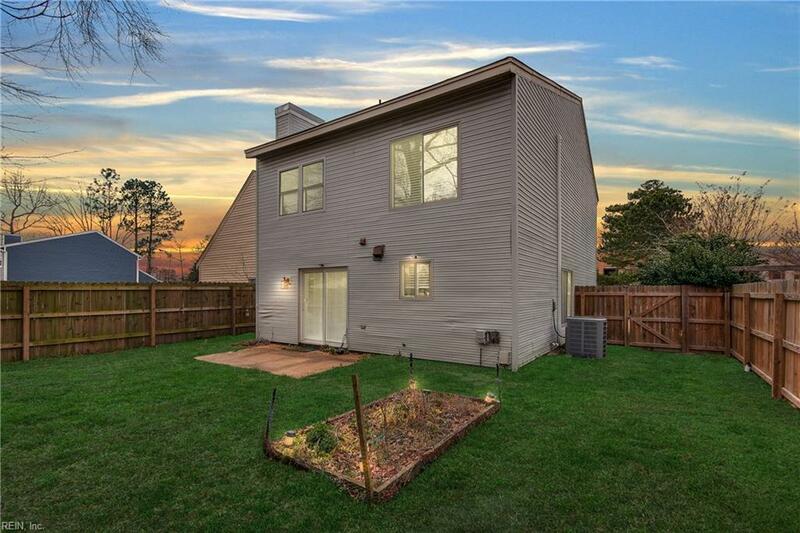 1808 Rich Ct, Virginia Beach, VA 23464 (#10243953) :: Abbitt Realty Co. 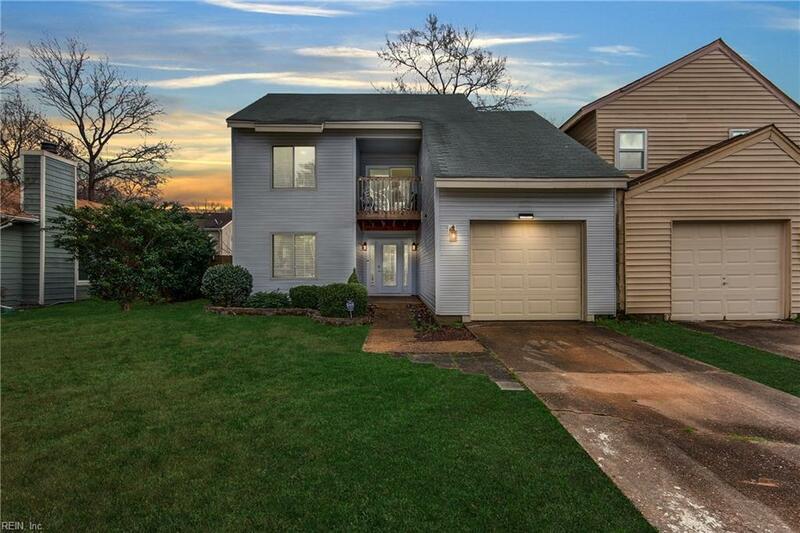 Welcome to your new 4 bedroom 2 1/2 bath home, on quiet cul-de-sac in Brandon! Property has a recently remodeled kitchen with Stainless appliances. Ceramic tile & hardwood on 1st floor & hardwood upstairs! Master features walk-in closet and private bath. The property has energy efficient features w/ newer HVAC, windows & Washer / Dryer. Plenty of storage, via the walk-in attic & attached garage. 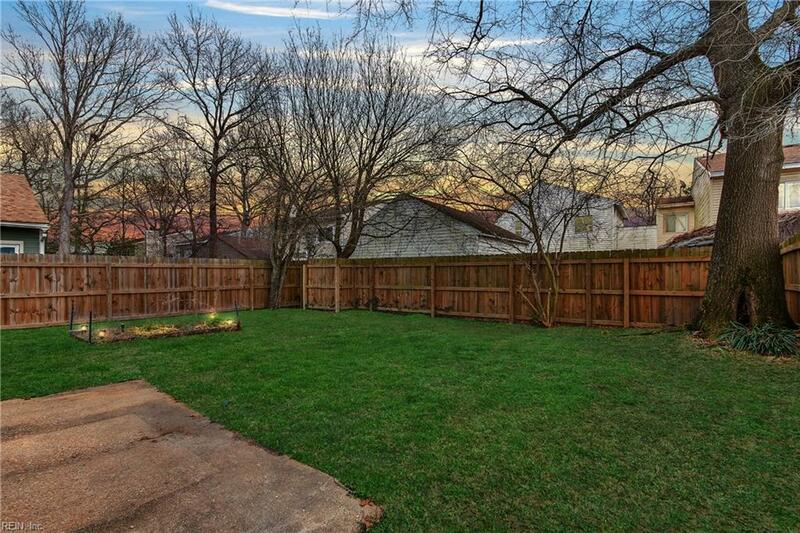 Entertain guests or lets the dogs roam free in the privacy of your own fenced backyard. Take an evening stroll to dinner or to the local brewery. 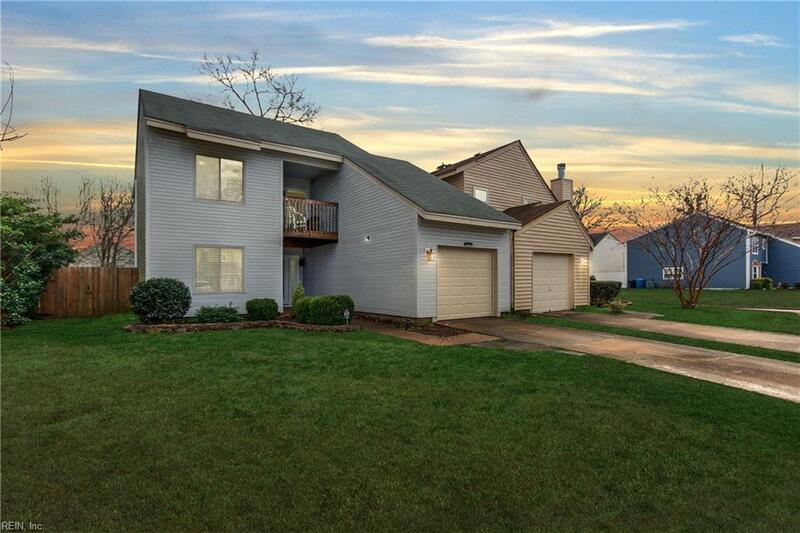 Don't miss this awesome home that is close to shopping, schools, recreation, military bases, Interstates and dining.